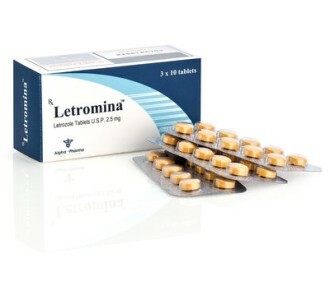 Letrozole, sold under the brand name Femara among others, is an aromatase inhibitor which is used in the treatment of hormonally-responsive breast cancer after surgery. Femara is available in generic form. 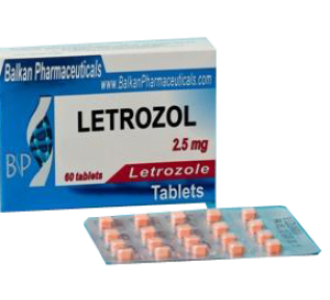 Letrozole is a pill, taken by mouth. You should take Letrozole at about the same time each day. You may take Letrozole with or without food. If you miss a dose, do not take a double dose the next day. You should not stop taking Letrozole without discussing with your physician. 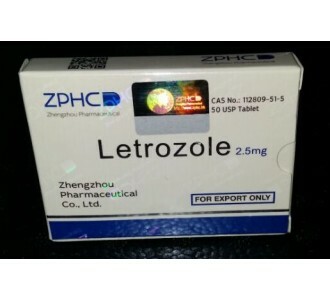 The amount of Letrozole that you will receive depends on many factors, including your general health or other health problems, and the type of cancer or condition being treated. Your doctor will determine your dose and how long you will be taking Letrozole.